At Wikaniko, ‘green’ is not being rammed down your throat at every opportunity, just to scare you into buying something. Instead, through a process of education, the supply of information, and explanation, we hope to help you improve your outlook with regard to the environment. Here at Wikaniko we don’t just make money. We make a difference. In the short time that we have been in business, our distributor team has already sold a couple of million pounds worth of product, etc. Enjoy the Wikaniko experience, and the UK’s largest online eco-supermarket here. 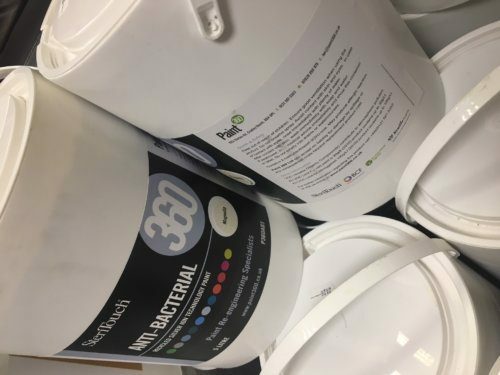 Paint 360 t has a minimum of 95% recycled content, saves 100% on the use of water to make paint, saves huge volumes of embedded carbon (1 litre saves enough embedded carbon to drive a diesel transit van 5 miles carbon free) as verified by the Carbon Footprint Company Limited. We use the Anti-Bac Silver Ion technology for 5 year protection against bacteria for walls and ceilings. We’re also using paint kettles and trays made from recycled cardboard pulp (no need to wash them out), paint brushes and rollers made from recycled metal and plastic with bamboo handles and recycled synthetic hair, and fully biodegradable dust sheets. These have been provided by EcoEzee, who also provide us with our bamboo tooth brushes. 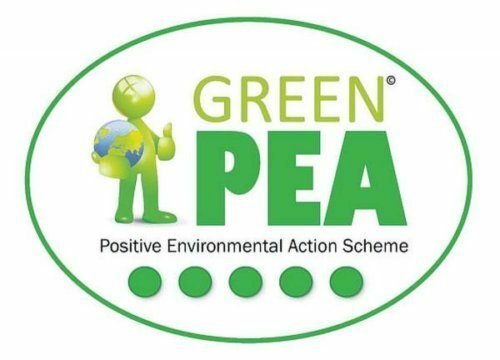 Hadland Care Group became members of Green Positive Environmental Action (PEA) scheme as part of their commitment to the environment. The Green PEA scheme was set up by the Borough of Poole, with a target to reduce emissions by 20% by the year 2020. Businesses can become members of Green PEA free of charge, and will initially receive a review of their business in terms of their energy costs. Based on this review, businesses are then offered realistic suggestions and targets to help reduce their energy consumption and earn their 5 PEA’s. 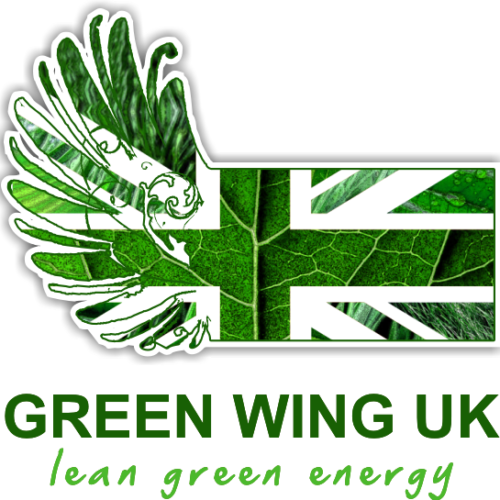 Green wing UK is a company helping both residential and commercial properties to reduce their energy costs by installing magnetic conditioning devices to reduce consumption and limescale on boilers. The magnets work by ionising the fuel particles to increase efficiency. For a far more detailed and in-depth description, please see the Green wing website which also covers technical information as well as case studies. By increasing efficiency to the boilers across all areas of the business, Green Wing are highly recommended for both business and home use. Helping to increase environmental efficiency without hurting the bank. Tops Day Nurseries have recently invested in electric vehicles for staff to use in order to produce zero emissions when needing travel at work, from Westover Nissan. These cars are fully electric and have many different benefits when it comes to helping the environment and being sustainable. The biggest benefit of which being that the cars do not emit toxic gases or smoke as they run on a clean energy source. With an electric car, there are fewer moving parts than traditional vehicles. Due to this, Tops’ new Nissan Leaf’s will need less servicing attention, which will ultimately result in less money being spent on repairs and allowing more money to spend on the staff and resources. Providing support and advice to local households, LEAP is a free home energy efficiency programme that can assist you with saving money and keeping your home warm all year long. The service extends into providing advice on maximising your household income by helping you apply for additional benefits and grants and through better budgeting and bill savings. Bespoke Utilities were appointed after a rigorous tendering process by Hadland Care group who wanted to find a specialist energy consultancy that offered them 100% renewable energy at a competitive price as well as having a fully managed solution for their energy requirements. 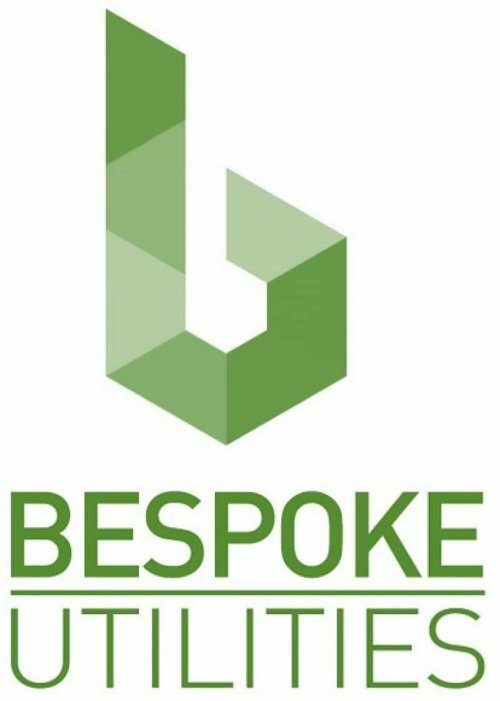 Bespoke Utilities have got a successful track record in not only sourcing renewable gas and power, but also assisting clients in the reduction of consumption through various methods. Following a thorough tendering process to appoint a new consultant, we chose Bespoke Utilities because they were transparent with their pricing and they showed an appetite and desire to deliver to us all of our requirements. They developed a procurement strategy that suited us and went to the whole energy market and gave us renewable quotes at very competitive prices. Their quotes included the installation of AMR meters in all of our properties as well as assisting us with invoice validation and budgeting. They have also helped us a great deal with our ESOS requirements.